All items come from a dog-friendly home. I'm terrible about checking the thread, so PM with interest! Thanks for looking! Movies- DISNEY, Dolphin Tale, Sorcerer's Apprentice, etc. TRY ME on any kid friendly movies!!! DS 1 is a movie kid! -I know I like BBB, Dream-Eze, Raven Tree, GM, but try me on others! WOOL -boyish, large: Soakers & Shorties: Play condition OK!! -I know I like WCW, but try me on any! -I would love to try a disana! or ecoposh, loveybums, etc. - try me on others! If you don't see what you are ISO, just pm me... I'm weeding out every corner of my house daily! - pictures here are examples. 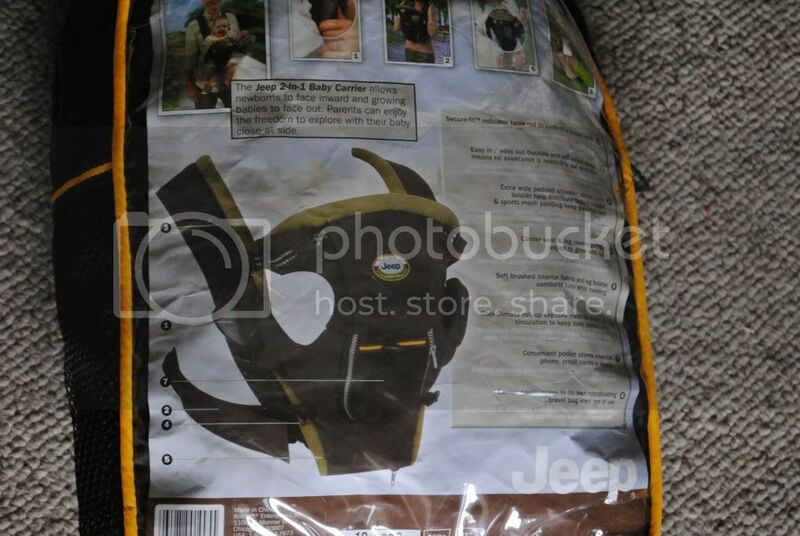 EUC Jeep 2 in 1 baby carrier. 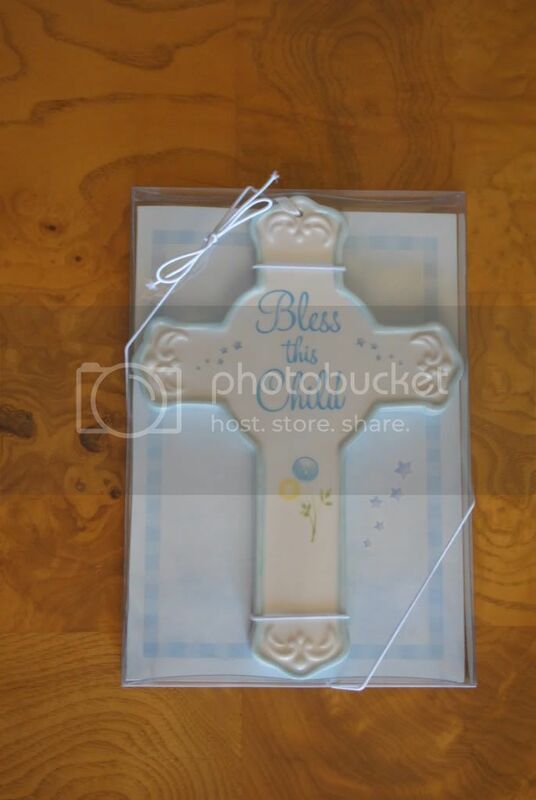 Original packaging included. 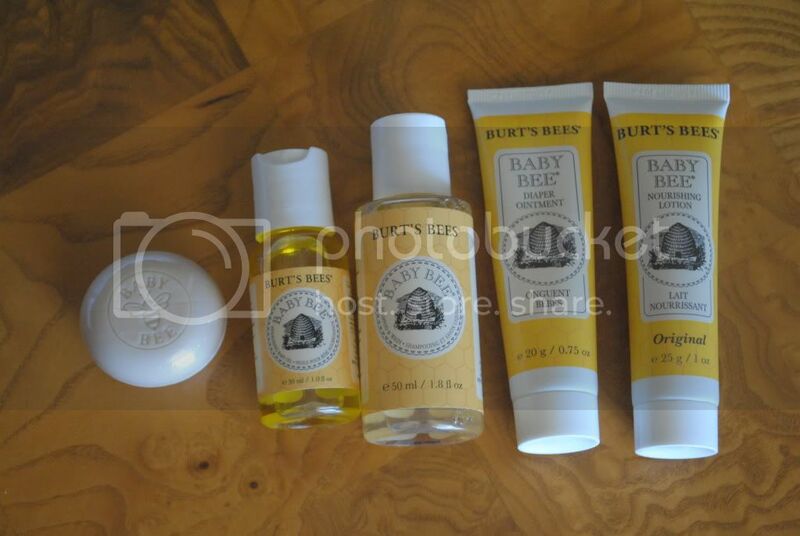 Baby Burt's Bees- Oil, diaper ointment, lotion, soap, shampoo/wash. I tried a tiny bit of the oil and diaper ointment. Just didn't like the scent. Harry Potter Costume- Children's size small - cloak, scarf, and glasses. 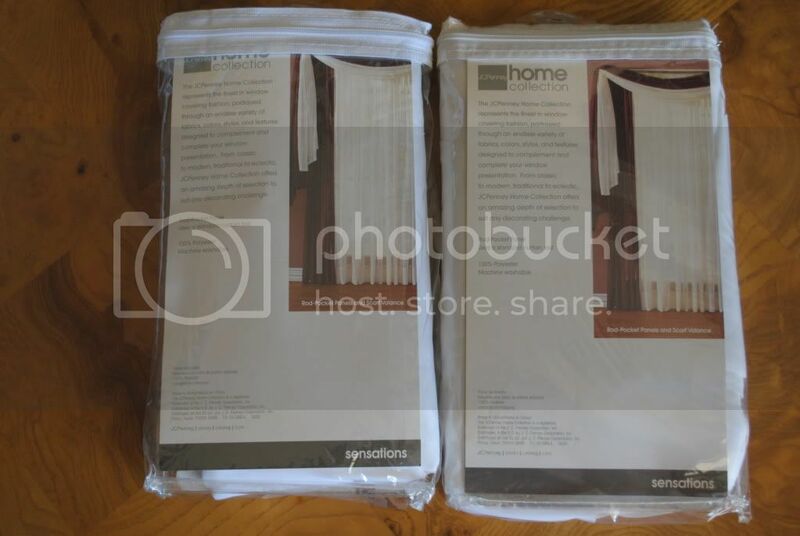 2 White Sheer curtain panels - EUC. They are 95". 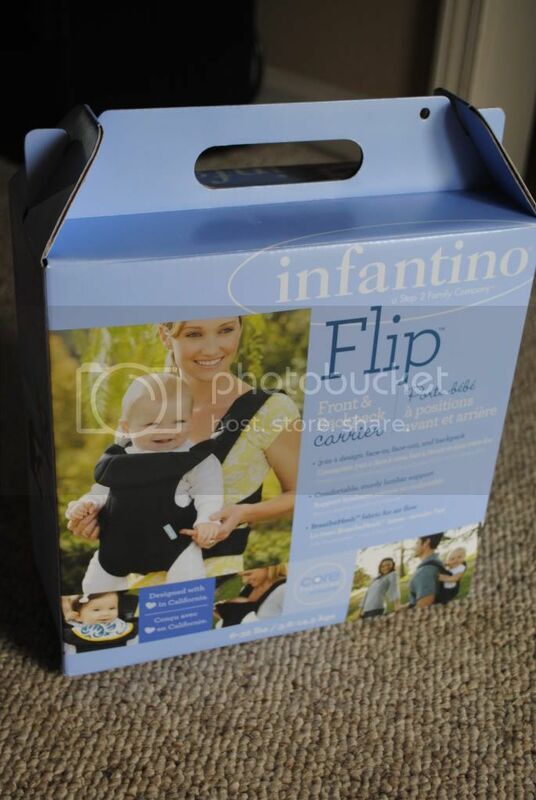 Original packaging included. Thirsties Duo Diaper Size 1- Cool Stripes sold! Last edited by hippiemommie; 05-08-2012 at 08:34 AM. bump for added items in my iso! I have a a bunch of polymailers that I would trade for your amazon gc. PM me if you are interested. I sell Pampered Chef SHOP NOW! I do BG snap conversions mama . I'd love to trade for Amazon credit. I have lots of feedback and references here for snap conversions I've done. 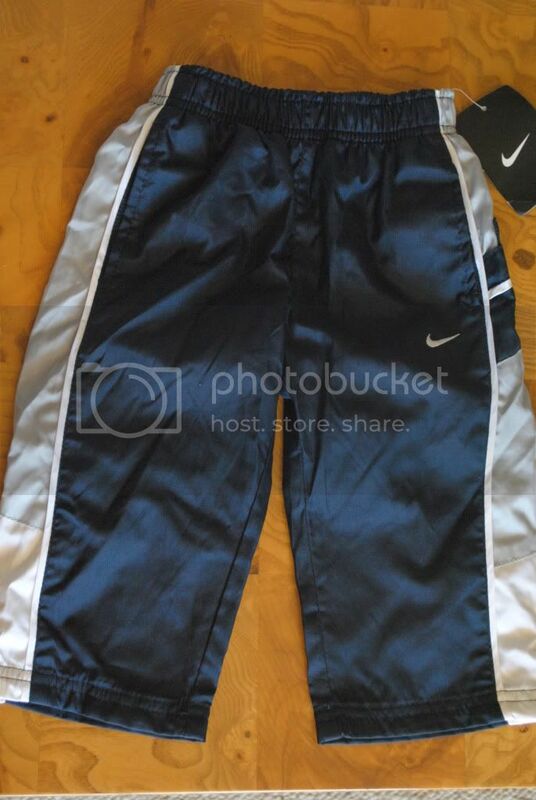 PM me if you're interested!